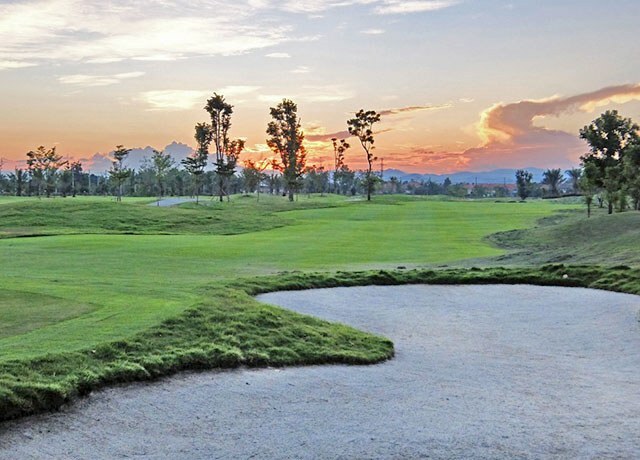 North Hill Golf Club Chiang Mai was formerly a 9 hole private course and part of the Koolplunt housing estate, but in 2014 it was expanded to its current 18 hole and opened for visitor play. The course features some quite tricky and fast greens and plenty of water hazards to keep you on your toes – these aspects combine to provide some challenging play but not making too difficult for beginners and less experienced players. 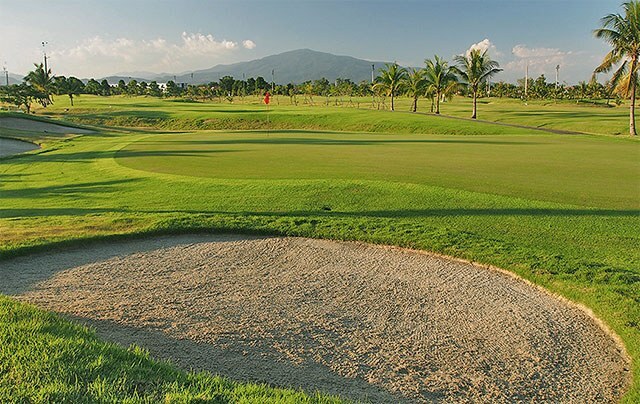 A bonus for golf enthusiasts is the superb golfing greens which are lit at night. North Hill Golf Club has been designed for strategic play and its lush green tee boxes, fairways and greens will inspire you to play a better round of golf. 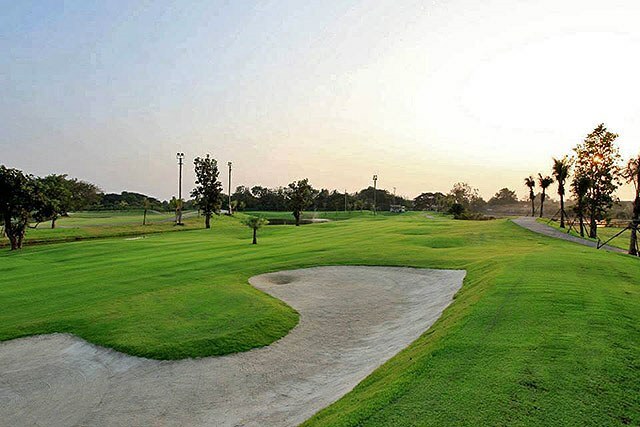 The course is not that long so it is ideal for players of all standards. Carts are compulsory and with each player gets their own. 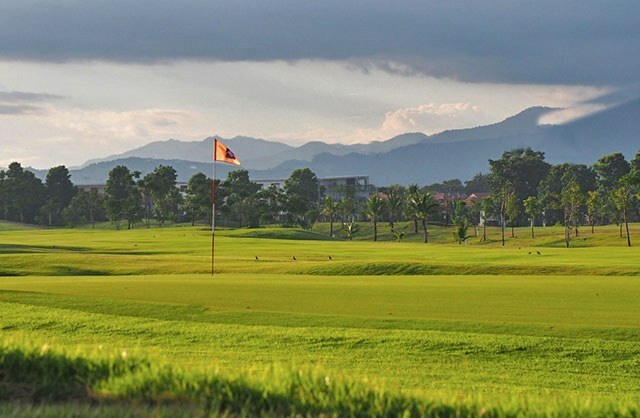 The views of the adjacent Doi Suthep - Doi Pui National Park are perhaps not quite as picturesque as some of the other mountain golf courses in Chiang Mai; but North Hill Golf Club makes up for it with its close proximity to the city and airport – as a result it's a popular choice for visiting players. The round-trip transfers of the package rates are based on the distance of your accommodation to the golf course. If you stay outside Chiang Mai city area, there might be the extra charge on the transfers. Use of golf cart is available on request. Maximum 1 golfer per cart is permitted. The golf cart rental is 600 Baht/cart/person. 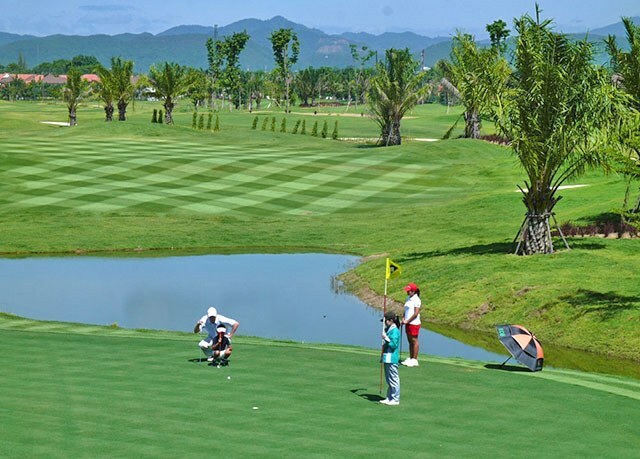 'Green Fee Only' rate is NOT include compulsory caddy fee of 300 Baht/person. Rates above are NOT inclusive of caddy tip. 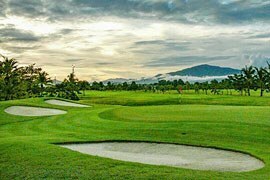 North Hill Golf Club Chiang Mai has recommended to tip their caddy from 300 Baht. You can give it directly to your caddy after the game. Follower fee of 0 Baht/person must be paid to the proshop, if you have non-golfers accompany into the course please inform us in the booking form.